This week's test will be a key moment for Williams. That is the view of Robert Kubica, who is really struggling with the British team on his return to F1 after an eight year injury layoff. "From the beginning I have been struggling to keep the car on the track rather than actually race," the Pole told Eleven Sports after the race in Bahrain. 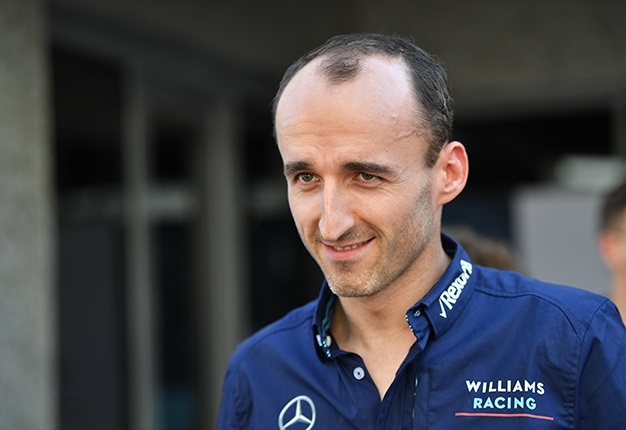 Kubica has complained all weekend about not enjoying the same car behaviour as that of his young teammate, George Russell. "Understanding why the cars are behaving differently must be our priority, because at the moment we do not know the reason," he said. "Ensuring that both cars work in the same way is a fundamental issue, otherwise we are talking about a complete lottery," added Kubica. 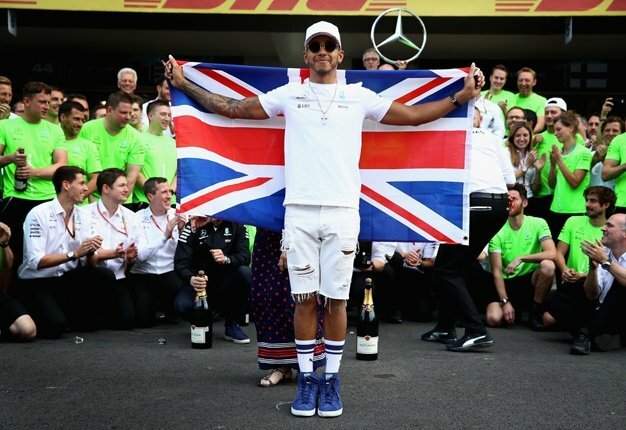 Read our race report from the #BahrainGP ???? And so Kubica said this week's post-GP tests in Bahrain are crucial for Williams. "We're looking forward to the test, because at the moment we're not racing, we're battling," he said. Russell agrees, but he hit back at the perception that it is only Kubica's car that is wrong. "It's not that the characteristics of Robert's car are bad and mine are good," said the Briton. "It's just that they're different. "When we look at the data, you could deduce that we are using a completely different level of downforce, but that is not the case," Russell added. "The inconsistency is not huge, but it should not happen at all."